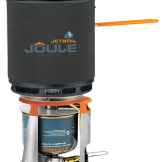 I’m a big fan of the Jetboil brand and they have now added the Jetboil Joule to their range, I have a Jetboil Flash which I often take walking and camping. 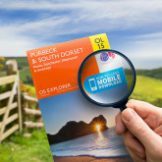 The downside of the Jetboil Flash has always been as the name suggests that it is primarily for boiling water which it does very quickly. However this means it’s not possible to cook with. 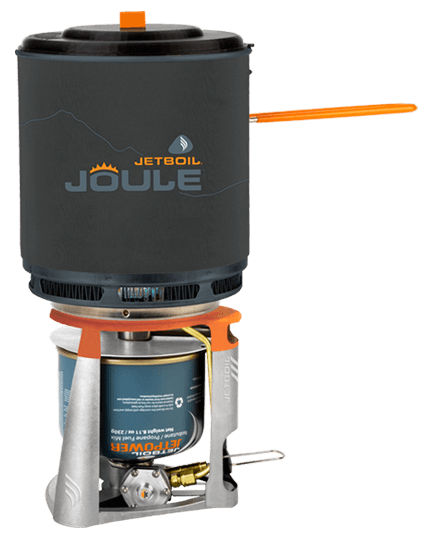 The New Jetboil Joule however is designed for cooking! Jetboil have kept everything that I love about the Jetboil and built on it. 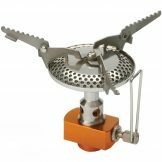 The whole system (including the fuel) packs away inside the pot so everything is really compact inside the 2.5 litre pot for carrying. 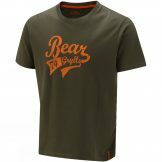 They have now inverted the fuel bottle which both allows every last drop of fuel to be used and also helps preheat the fuel for more efficient output which Jetboil say will match the efficiency of a liquid/multifuel stove. It also has a new simmer mode so that you can effectively cook a dehydrated meal or other foods in the pot.